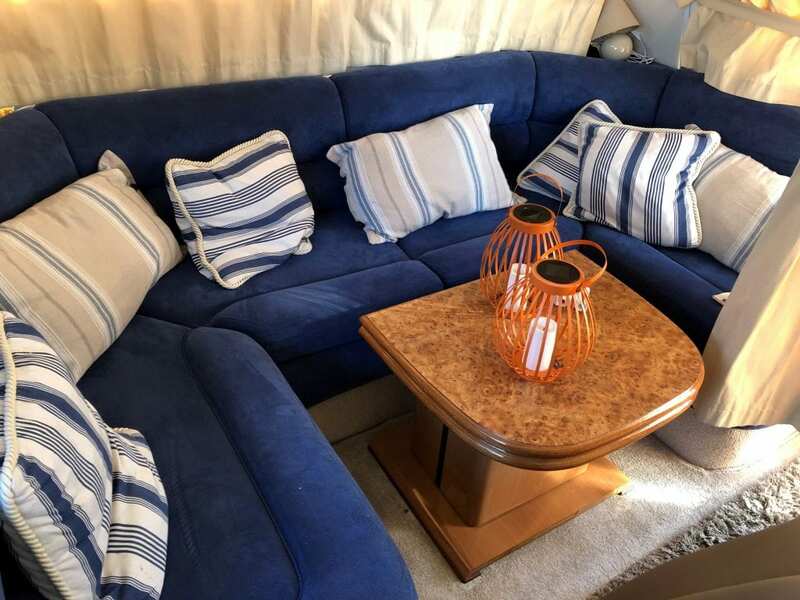 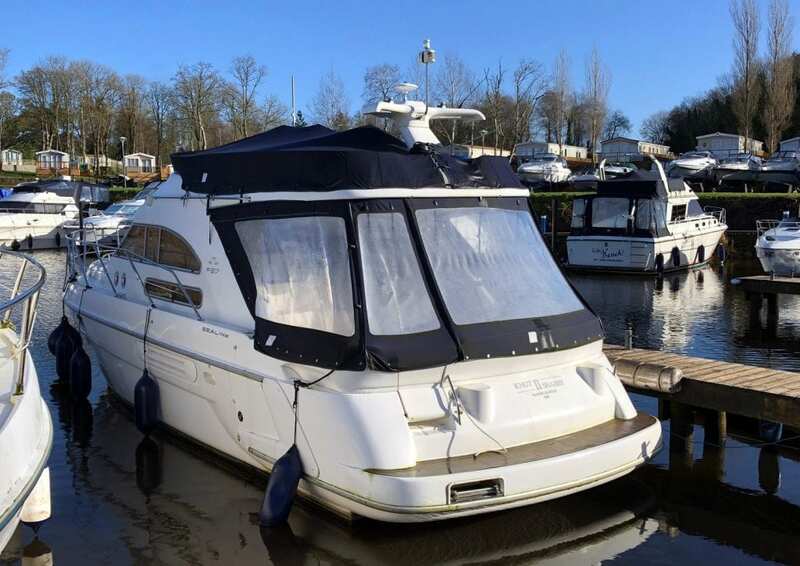 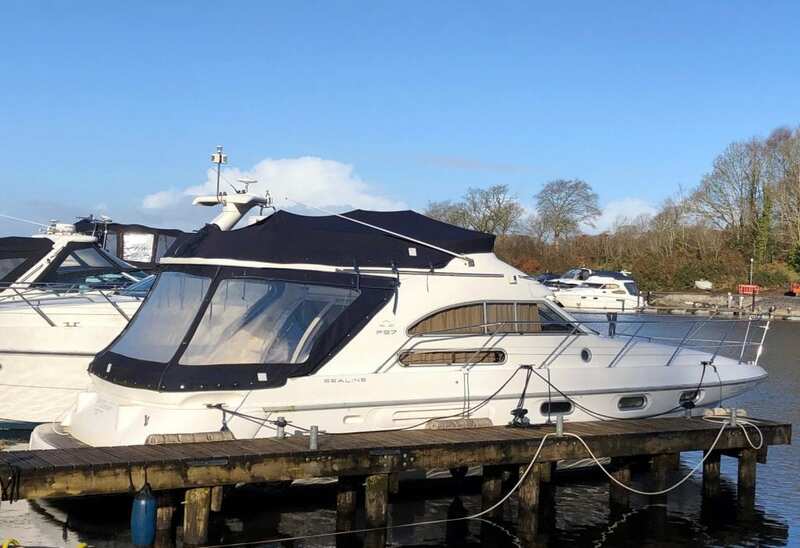 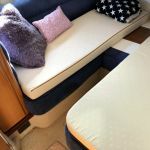 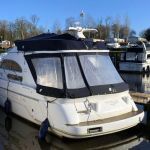 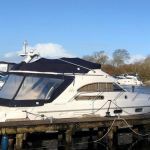 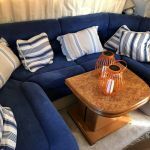 This Sealine F36 is in immaculate condition with just 3 owners from new and fresh water use only. 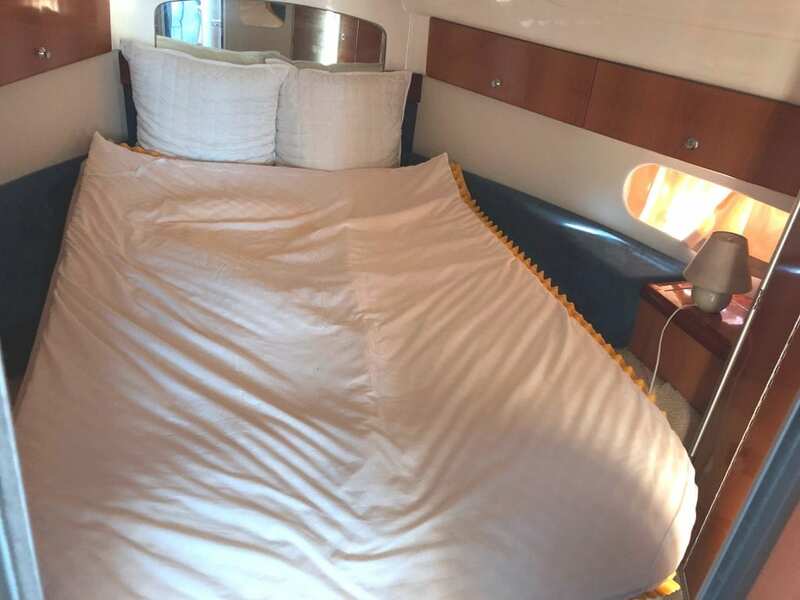 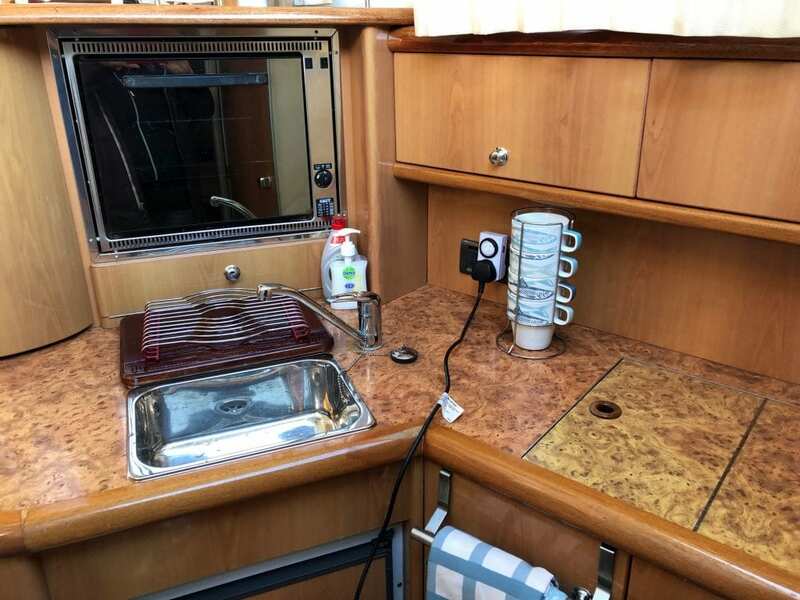 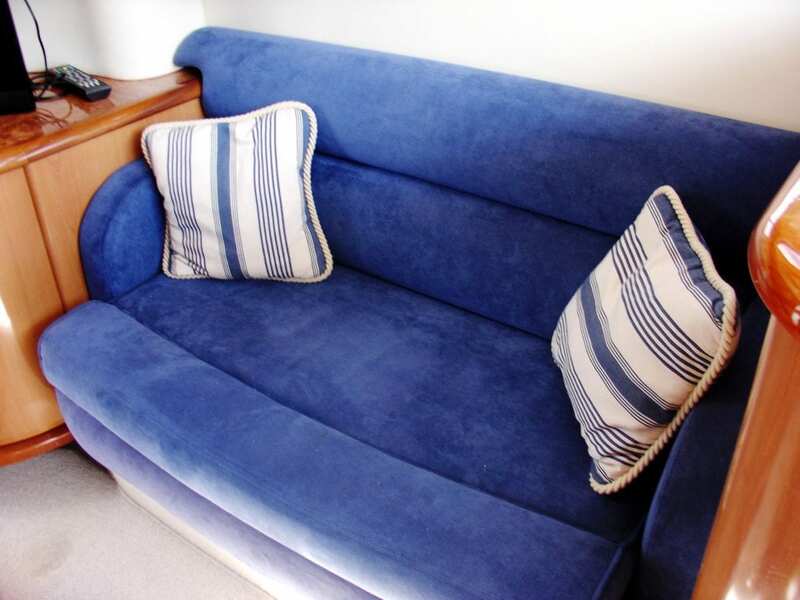 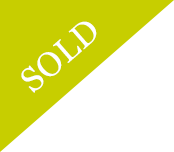 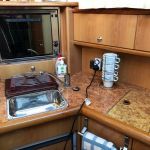 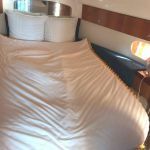 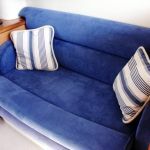 There is excellent accommodation with a large double forward cabin and a 2nd starboard side double/twin cabin. 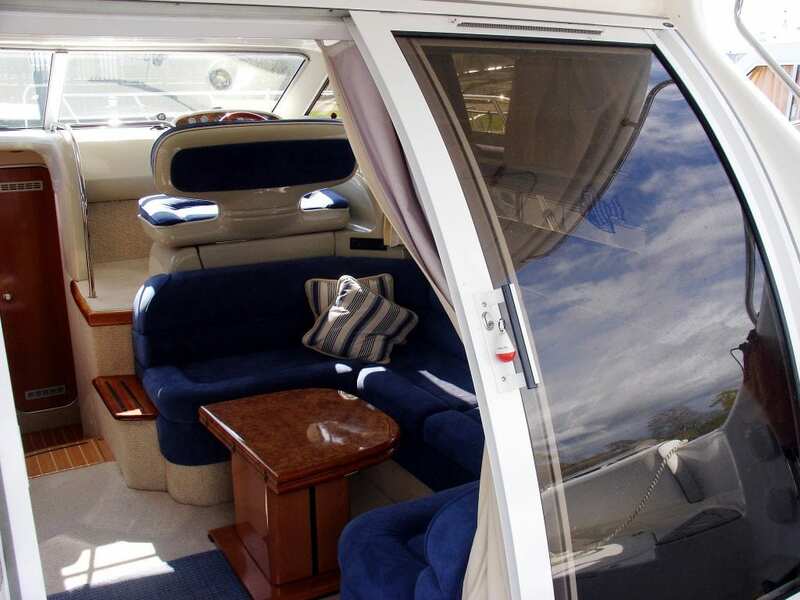 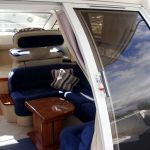 The flybridge offers a 2nd helm position and a large sundeck. 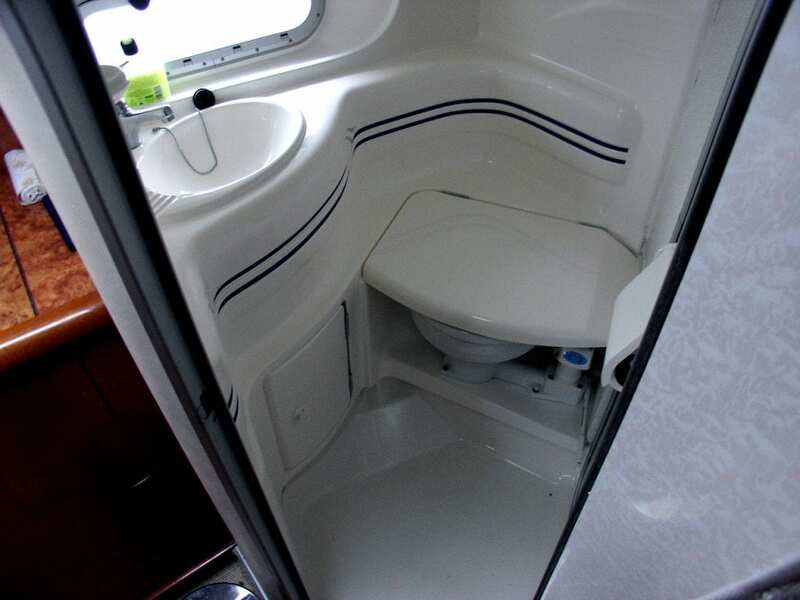 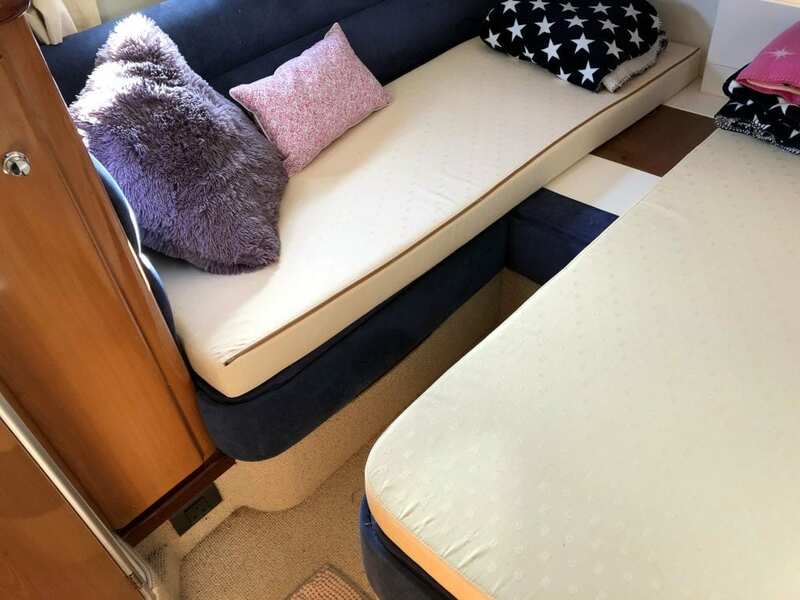 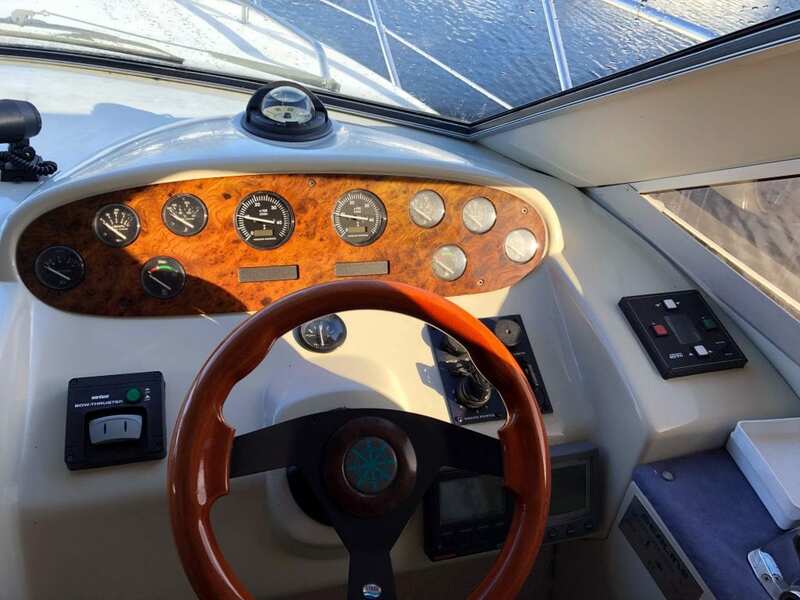 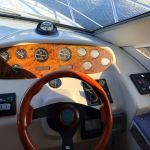 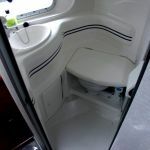 This boat is competively priced and an etremely popular model. 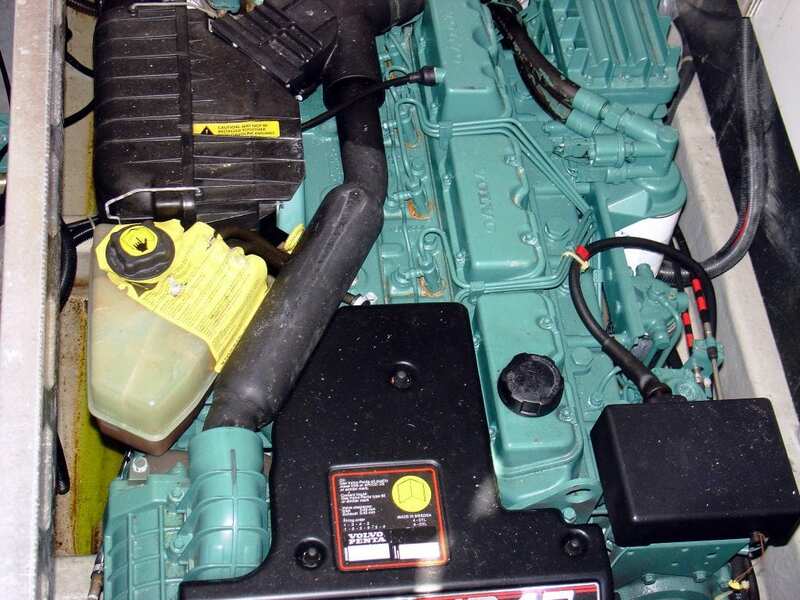 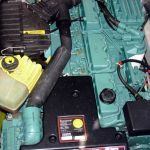 It has a twin Volvo Penta KAMD 43 diesel engines on shaft.